Being involved in any kind of accident is incredibly stressful. Add to that the pain that sometimes doesn’t become apparent until weeks or months following the incident, and your life can become depressing and incredibly frustrating. At Specialized Pain Management Center, we understand your pain – both medically and how it impacts your daily life. 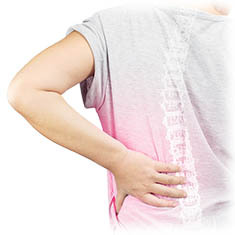 We also offer a variety of skilled treatments to effectively treat your pain and get you back to enjoying life. We have pain treatments ranging from completely non-invasive to surgical solutions. 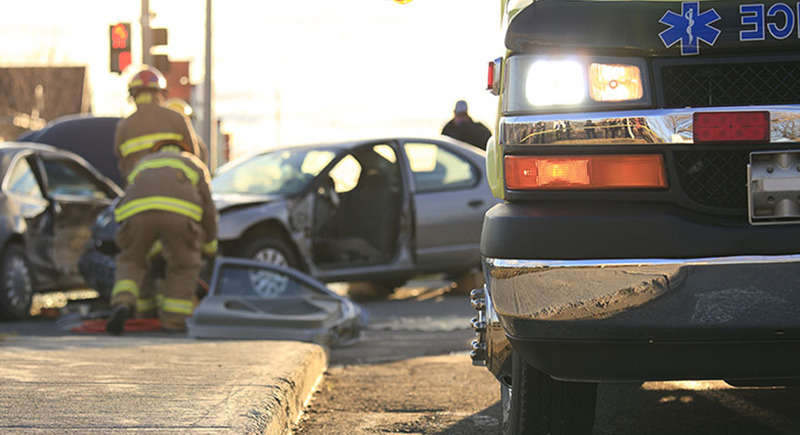 Whatever type of accident caused your pain – a car crash, sports injury, or on-the-job worker’s compensation case – we can help. © Specialized Pain Management. All rights reserved.